Take our coffee quiz here! Wouldn't it be great to have 6g of coffee in an espresso capsule, instead of just 5g? (That's 20% more than everybody else!) 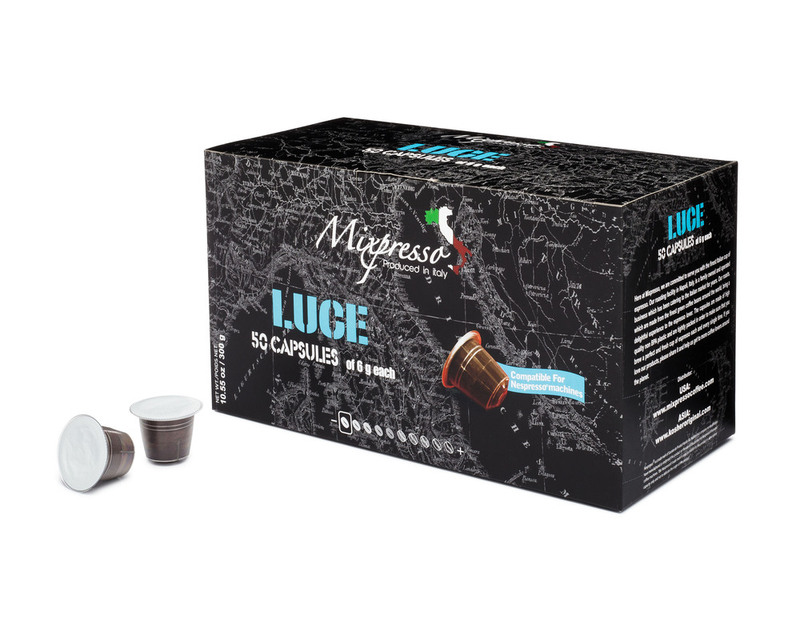 Wouldn't it be great to have real MADE IN ITALY espresso Nespresso compatible capsules for half the price? Wouldn't it be great to buy coffee that's made by real authentic coffee roasters whose coffee beans are sourced from the world's most premier coffee growers? 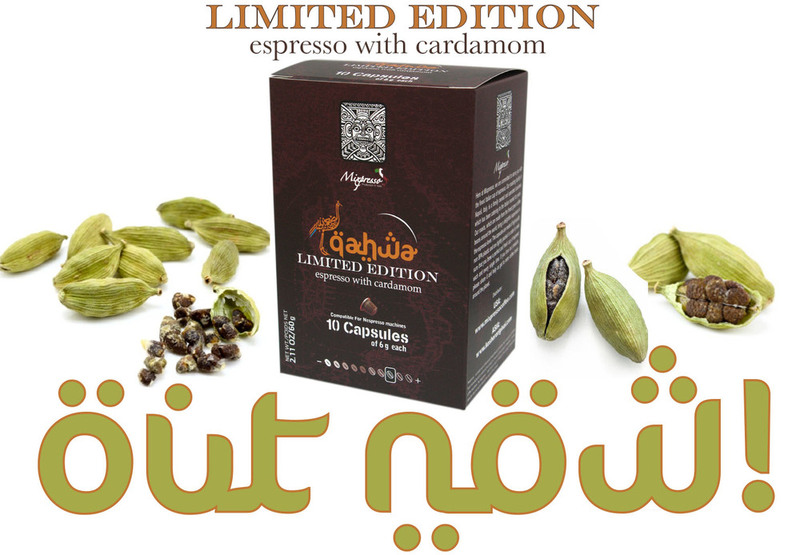 With Mixpresso coffee machine and capsules, That's possible. Your Italian choice of espresso! Order NOW for a crazy deal on espresso coffee capsules and machines - only at Mixpresso! Nespresso® is a registered trademark of the Societe des Produits Nestle S.A. Mixpresso is fully compliant with all Nespresso® machines EXCEPT for the 'Virtuoline' coffee maker machines.